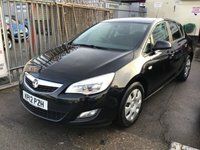 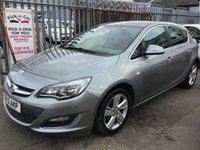 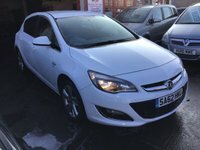 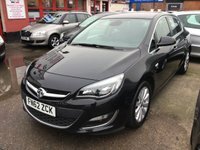 Great family hatchback, great value, superb. 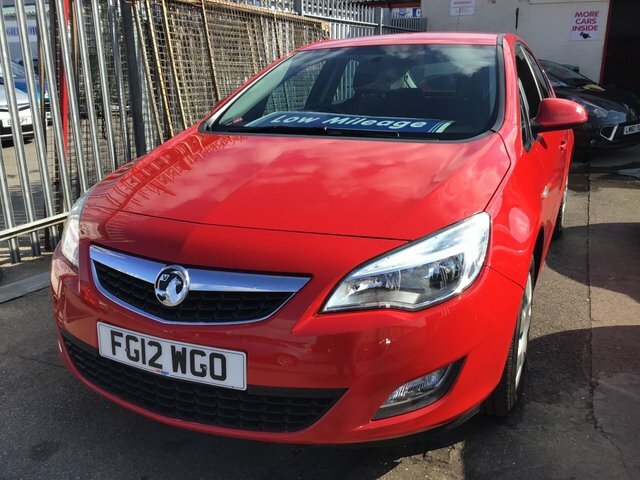 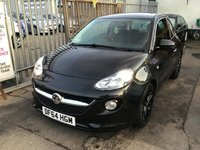 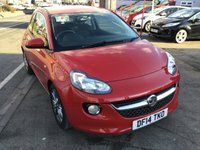 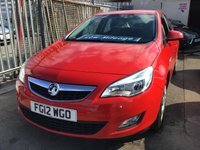 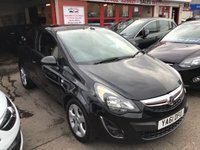 Stunning popular family hatchback, finished in fantastic bright red, only 54000 miles, complemented with power steering, electric windows and mirrors, air/con, remote central locking, abs, c.d player, and lots lots more, great car, great value, must be seen. Superb.